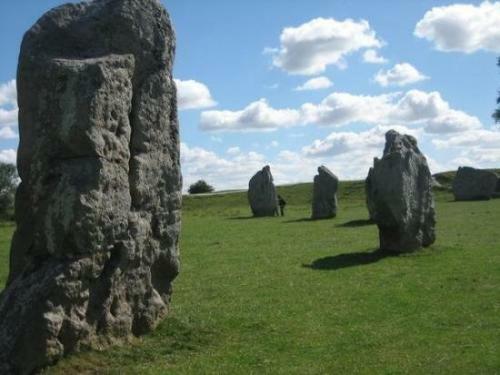 Avebury is one of the famous tourist destinations in Britain. People can find out the religious importance of Avebury to the contemporary Pagans. Get facts about Aquae Sulis here. The Stonehenge in Avebury was constructed in New Stone Age or Neolithic era around 2600 BCE. 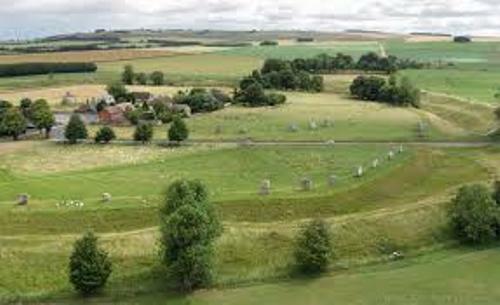 When you arrive to Avebury, you can find the large henge with a larger outer stone circle. Inside the center of the monument, you can check two smaller stone circles. Until this present day, there is no exact purpose on why the ancient people built Stonehenge. However, the archeologists believe that it probably was used to perform the ceremony or ritual. When you visit Avebury, you can find out other prehistoric landscape. The Silbury Hill and West Kennet Long Barrown also have older monuments just like Avebury. Find out another destination in Australia Desert facts. The Stonehenge in Avebury was neglected during the Iron Age. During the Roman occupation, there was human activity in the site. There was a village built near the Stonehenge in the beginning of the middle age. Then, there were more villages located around the monument. In the end of Middle Ages and beginning of the modern era, many local people damaged the stone due practical and religious purposes. 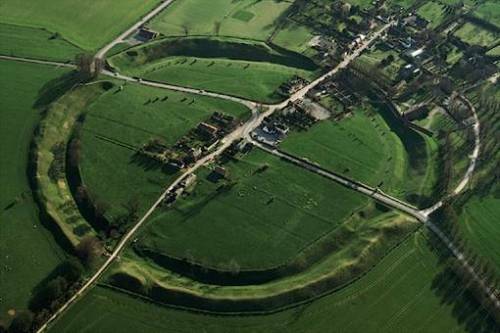 Before the Avebury was destroyed, John Aubrey and William Stukeley recorded the site in 17th century. The project to reconstruct the Stonehenge began when Alexander Keiller had an archeological investigation in 20th century. Avebury is open to public. National Trust is the charitable organization which manages and owns the site. Avebury sits at the elevation of 160 meter. Are you interested reading facts about Avebury?